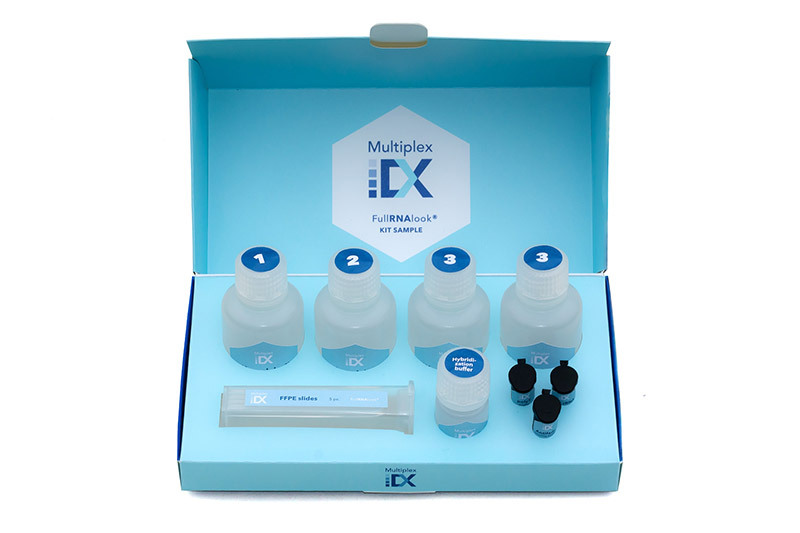 We are developing and validating our novel kit for small RNA library preparation using the simplest, gel-free protocol with a great potential for automation. This protocol will eliminate formation of adapter dimer, reduce number of steps and enable substantial time- and labor-saving due to use of our barcoded pre-adenylated adapters (allowing pooling of all samples immediately after 3’-ligation step). Our small RNA library preparation kit will eliminate sequencing errors and biases coming from elaborative protocols and will provide robust library preparation for low input samples. Pooling the samples directly after 3’-ligation step (1st step in the protocol) will also enable the most precise comparative small RNA sequencing analysis essential for accurate molecular diagnostics.